FAYETTEVILLE, Ark. 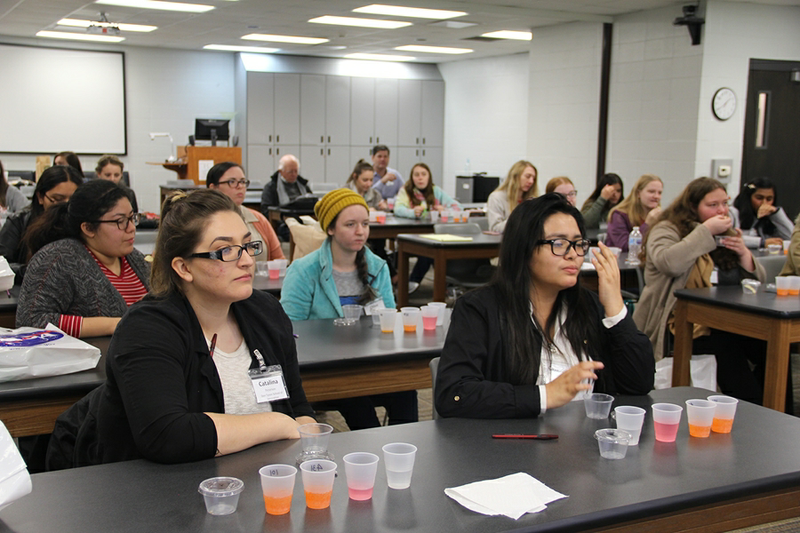 - Students, professors and staff from the U of A's Dale Bumpers College of Agricultural, Food and Life Science's recently participated in a STEM event on campus for high school students in February. Bumpers College's Department of Food Science hosted high school girls participating in the "Girls Just Wan'na Have Fun! 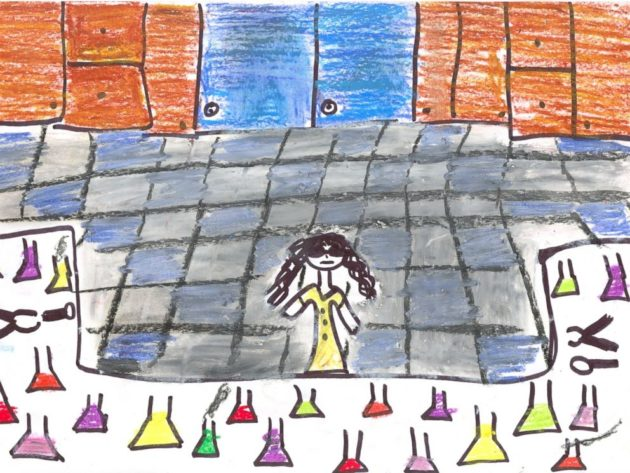 Since the 1960s, studies have asked children to draw pictures of scientists and since the 1960s, the pictures have depicted a man. Of the 5,000 drawings submitted then, 4,972 showed a man. Now, an analysis of all the studies shows nearly 28 percent of the drawings look like this, ABC News says. As part of "Senior Week at the CDO," Vassar's Career Development Office hosted an alumnae/i panel centered on careers in scientific research of Feb. 17. The panel featured five Vassar alumnae/i working in chemical, research and pharmaceutical fields. STEM girls are cool! 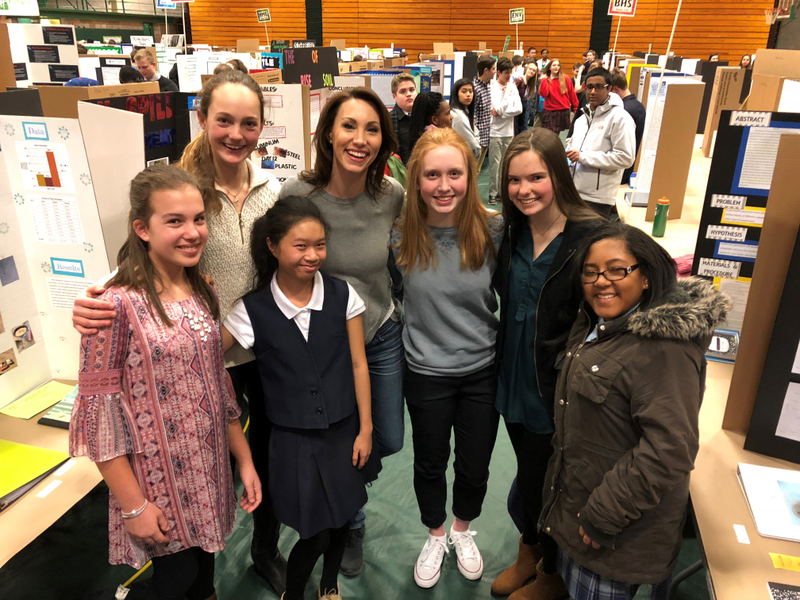 That's the rallying cry for a year-long initiative presented by WKYC that will expose Northeast Ohio girls to careers in the "STEM' fields -- science, technology, engineering and math. The campaign is presented in partnership with female scientists across the region who hope to spur girls to consider entering the male-dominated STEM professions. For decades, blue ribbon reports, studies, panels, and commissions have bemoaned universities' lack of transparency about the career prospects of their Ph.D. recipients and postdocs. 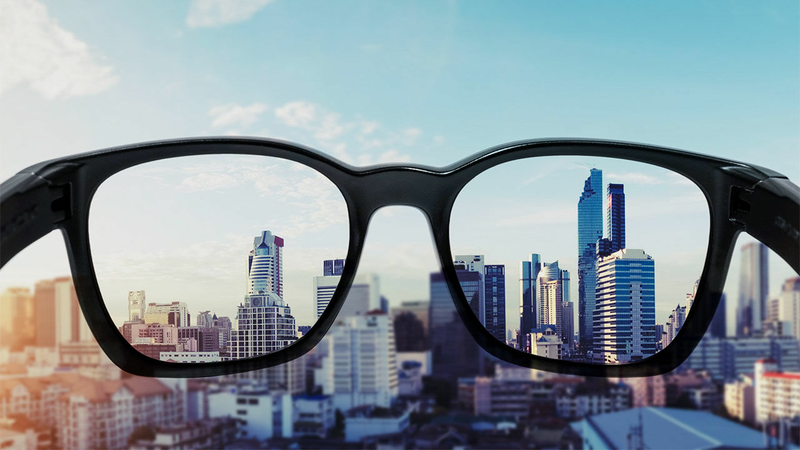 In particular, experts have criticized institutions' failure to track and report how their doctoral and postdoctoral alumni fare in the labor market. As administrators at 10 U.S. It's no secret that STEM (science, technology, engineering, and math) fields have a problem retaining women and racial minorities. 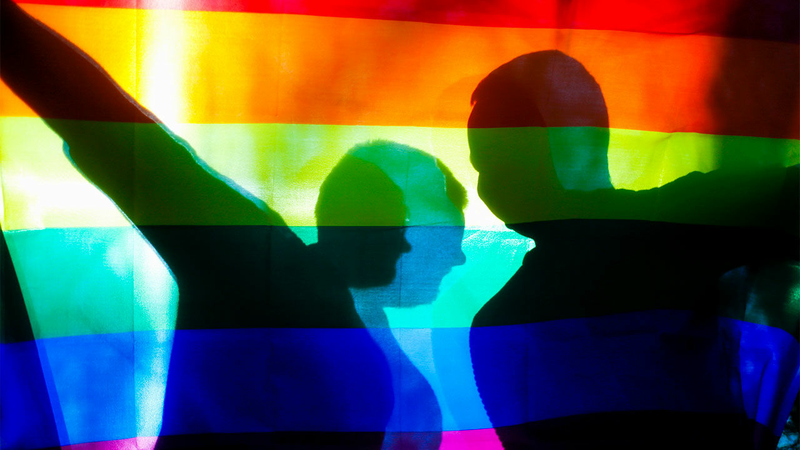 Now, a new study provides quantitative evidence that the same problem applies to some sexual minorities-a group that anecdotally has been known to experience challenges in STEM but has eluded thorough examination owing to a lack of data.